Inform: Arlington County Manager Mark Schwartz and School Superintendent Dr. Patrick Murphy are beginning the 2018 budget process with a public forum in which residents will share their priorities and ideas for the FY 2018 budget. The forum is tonight from 6-8 pm at Wakefield High School. I know this is short notice, but if you can’t make it, you still can participate via a livestream on YouTube and by joining the discussion on Twitter with the hashtag #ARLBudget18. Learn: I will be hosting the second in my occasional book discussion series next Tuesday, December 6th at 6:30 pm at Central Library. 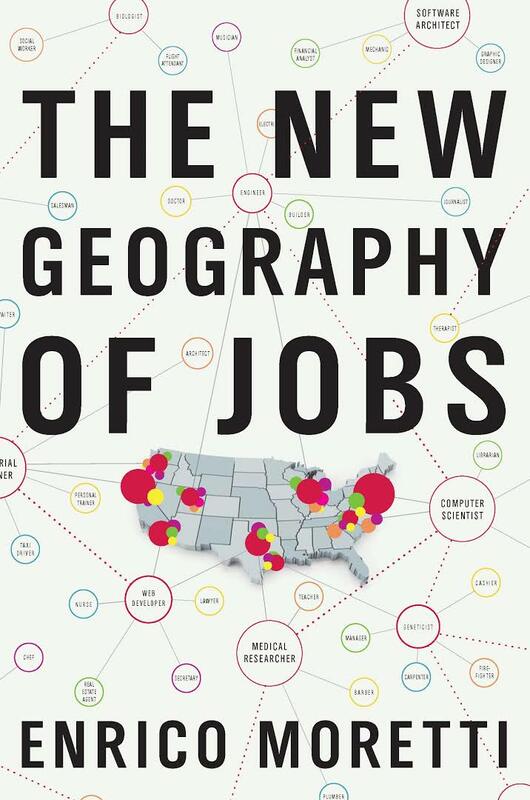 The book will be “The New Geography of Jobs” and the discussion will feature Victor Hoskins, Director of Arlington Economic Development, and Alessandra Colia, Executive Director of The Urban Alliance, among others. The event is free, but registration is required. Check out this brief video invitation with more information. Celebrate: All of your hard work on my recent reelection campaign culminates with the swearing-in for my next term in office. The ceremony will be on Tuesday, December 13th at 5:00 pm at the County Board room, 2100 Clarendon Boulevard, 3rd floor. I know that not everyone can get out of work at that hour on a Tuesday, but I hope that you will join us if you can. 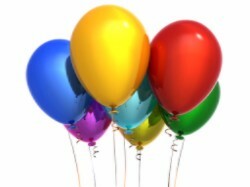 We will gather together as a community and celebrate with a catered reception in the atrium following the ceremony. PS: Since we turn the calendar to December tomorrow, I want to share this Arlington County press release on our plans for winter weather. Read about the changes to our plans based on what we learned from last year’s experiences, and most importantly what you can do to help us stay safe, clean up, and get back to work after a storm.